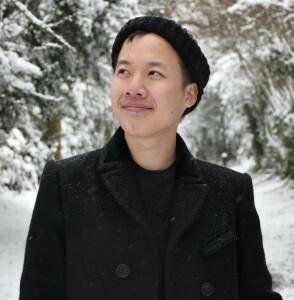 Sirasit Lochanachit is a Ph.D student at the University of Warwick investigating on how to obtain quicker measurements for national statistics using online data. Sirasit Lochanachit is a Ph.D student in the Data Science Lab at the University of Warwick. His work focuses on exploring whether publicly available online data sources such as Google and Instagram can provide quicker measurements of national statistics at low cost. His current work investigates on estimating language statistics throughout London using Instagram data.